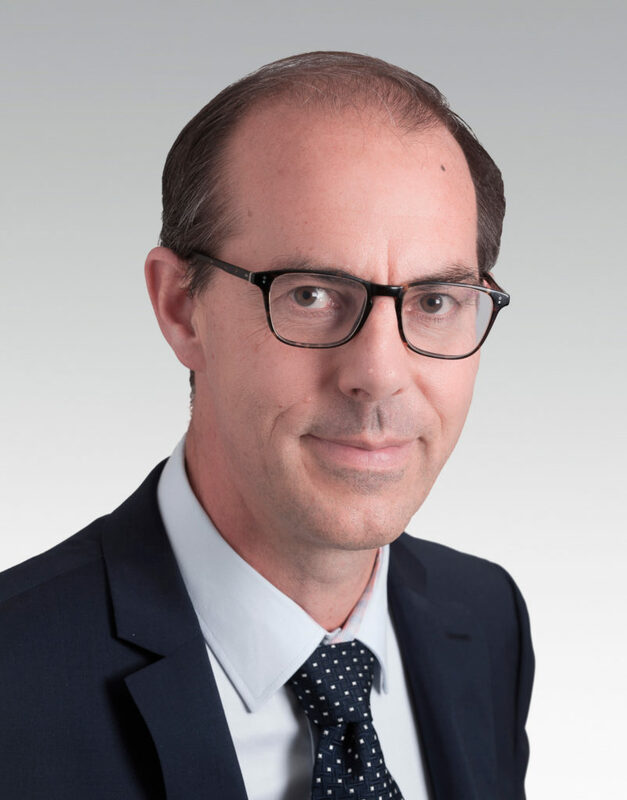 Arianespace announced today that Emmanuel Franc has joined its Sales & Marketing Department and is to succeed Jacques Breton as the Senior Vice President - Sales & Business Development on January 1, 2019. He then will become a member of the company’s Executive Committee, reporting directly to Chief Executive Officer Stéphane Israël. Emmanuel Franc will capitalize on his experience over the past 25 years as a specialist in business development and the negotiation of major international contracts, working for leading global corporations. From 2016 until joining Arianespace, Emmanuel Franc was Senior Vice President, Sales & Marketing with a unit of ABB specialized in high-voltage electrical grids. Previously, he worked for Alstom in energy-related sectors, holding various management positions between 1993 and 2016 in France, the United States and other international locations. In particular, he headed the sales department in different Alstom divisions concerning renewable energies and environmental impact. In 2012, he was named Vice President and Managing Director of Alstom Environmental Control Solutions, a position he held until 2016. Emmanuel Franc started his career in 1991 as a research and development engineer in Texas with Schlumberger – a global supplier of technology solutions for the oil and gas industry. He holds a mechanical and hydraulic engineering degree from the University of Grenoble (INPG).